Sam Shepard at the "Heartless" opening night party in N.Y.
Sam Shepard in "The Assassination of Jesse James by the Coward Robert Ford." 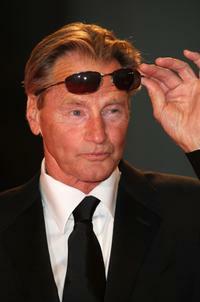 Sam Shepard at the screening of "Don't Come Knocking" during the 58th International Cannes Film Festival. Sam Shepard and Fairuza Balk at the premiere of "Dont Come Knocking" at Eccles Theater during the 2006 Sundance Film Festival. Sam Shepard, Gabriel Mann and Wim Wenders at the premiere of "Dont Come Knocking" at Eccles Theater during the 2006 Sundance Film Festival. 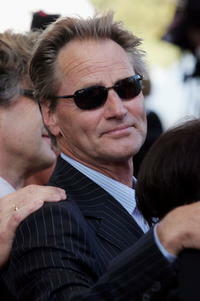 Sam Shepard and Jessica Lange at the premiere of "Walker Payne" during the 5th Annual Tribeca Film Festival. Sam Shepard and Sarah Polley at the screening of "Dont Come Knocking" at the Palais during the 58th International Cannes Film Festival. Sam Shepard, Gabriel Mann and Fairuza Balk at the premiere of "Dont Come Knocking" at Eccles Theater during the 2006 Sundance Film Festival. 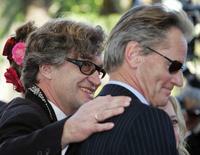 Sam Shepard and Wim Wenders at the premiere of "Dont Come Knocking" at Eccles Theater during the 2006 Sundance Film Festival. 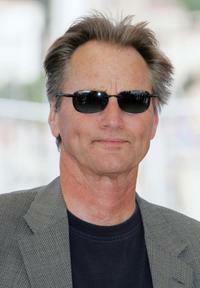 Sam Shepard at "The Assassination of Jesse James By The Coward Robert Ford" premiere in Venice during day 5 of the 64th Venice Film Festival. Sam Shepard and Edward James Olmos at "The Assassination of Jesse James By The Coward Robert Ford" premiere in Venice during day 5 of the 64th Venice Film Festival. 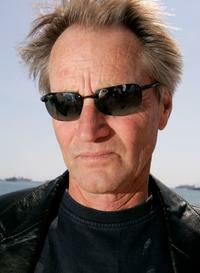 Sam Shepard at the press conference for "Dont Come Knocking" at the 58th edition of the Cannes International Film Festival. 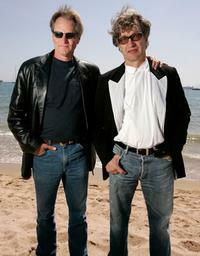 Sam Shepard and Wim Wenders at the promotion of the film "Dont Come Knocking" at the 58th International Cannes Film Festival. 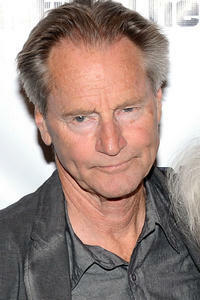 Sam Shepard and Jessica Lange at The Film Society of Lincoln Center honors Jessica Lange at Avery Fisher Hall. Sam Shepard and Wim Wenders at the screening of the film "Dont Come Knocking" at the 58th edition of the Cannes International Film Festival. Sam Shepard and Sarah Polley at the screening of the film "Dont Come Knocking" at the 58th edition of the Cannes International Film Festival. 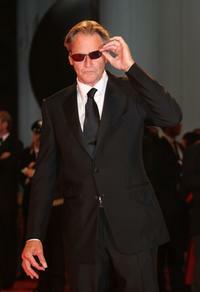 Sam Shepard at the promotion of the film "Dont Come Knocking" at the 58th International Cannes Film Festival. Sam Shepard and Fairuza Balk at the photocall of "Dont Come Knocking" at the 58th edition of the Cannes International Film Festival 2005. Sam Shepard and Sarah Polley at the premiere of "Dont Come Knocking" at Eccles Theater during the 2006 Sundance Film Festival. Sam Shepard, Wim Wenders and Sarah Polley at the screening of the film "Dont Come Knocking" at the 58th edition of the Cannes International Film Festival.